Community dental programs have seen that a dental team of one dentist and two auxiliaries can serve populations of 1,800 individuals a year. This is based on the observation that, on average, only 65 percent of a population group will seek dental services in a year. In other words, one dentist is needed for an active pool of approximately 1,200 patients. 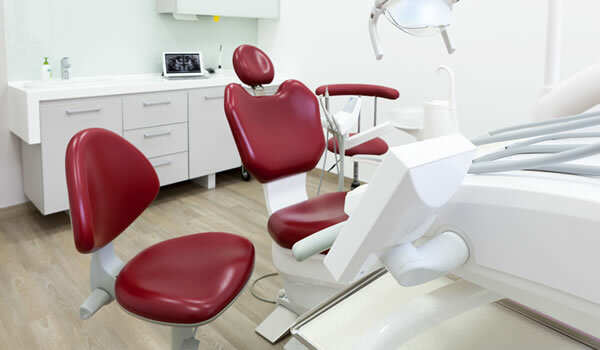 In recent years, the use of a number of different models has shown that dentist productivity (and therefore the size of the potential patient pool) is influenced by the proportion of patient ages (adult vs. child), the number of dental assistants in the team, and the number of operatories available for the team to use. This has resulted in broader benchmarks that consider these additional factors. Tables 1 and 2 below show goals for hourly and daily productivity for general dentists (a mix of adults and children in the patient pool) and pediatric dentists (primarily children in the patient pool). Table 3 shows the resulting number of patient visits, or encounters, per year per full time equivalent (FTE) dentist and the resulting patient pool size that each model would support. Table 3 also gives the number of FTE reception staff required to support the encounters per FTE. New programs should be careful not to set their sights too high. Most safety net dentists see 2,500–3,200 patient visits per year, with the yearly national average coming in at 2,600. If the program will be employing a dental hygienist, the hygienist should have a separate operatory unless the dentist will not be in the clinic on the days the hygienist is working. One dental hygienist usually can provide 1,300 visits annually, depending on the level of clinical periodontal needs and the emphasis to be placed on health promotion/disease prevention. Certain states allow for general supervision of dental hygienists (consult your state dental practice act). The need for a receptionist and billing clerk will be based on the availability of these services if the clinic is co-located in a multidisciplinary health clinic. It is neither effective nor efficient for a dental assistant to be acting as the receptionist or billing clerk, as this takes time from clinic duties, and thereby reduces efficiency of the dental clinic. Many times as the clinic gets busier, a second receptionist and billing clerk may become necessary due to the required paperwork for registration and billing. Other consultants such as grant writers, accountants, or dental specialists may be used on a sporadic or routine basis.